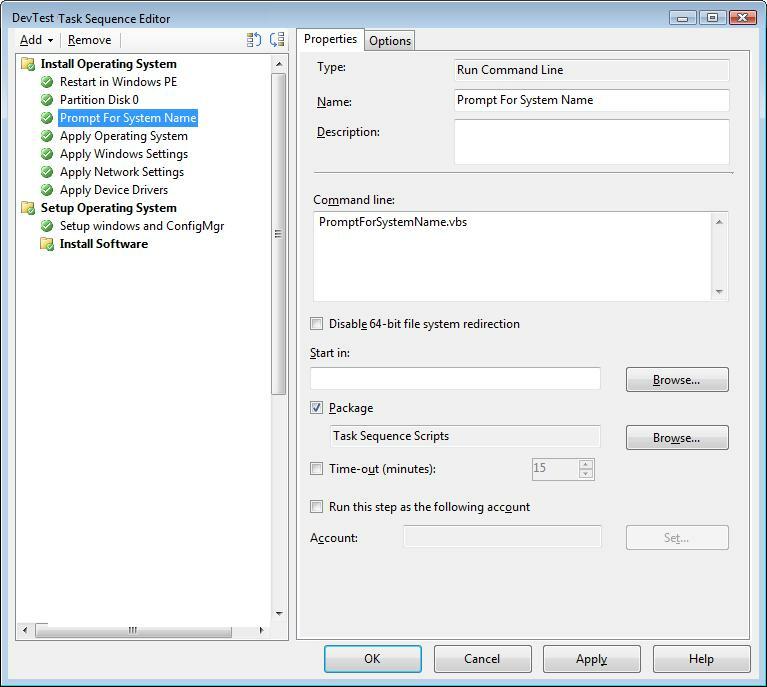 Automated deployment and configuration of Windows 8 is much like that in Windows 7. I can easily see many organization not caring for the default Windows 8 background startup image and wanting to replace it with one of their own. In a TechNet posting, one person had gone through a series of painful scripts to take ownership of a folder, propagate the permissions, etc. While this could still accomplish the task, many of the steps seem unnecessary. 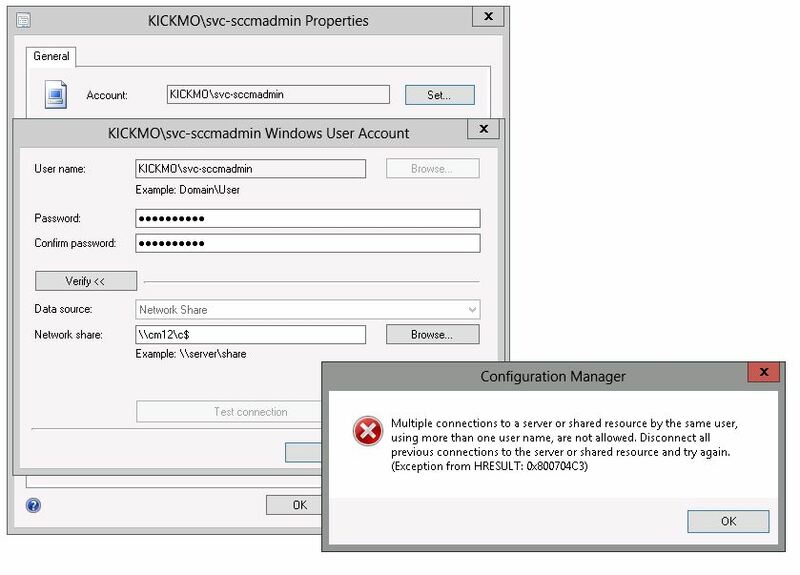 The easiest method that I found to change the default image was to replace the initial file while the ConfigMgr 2012 imaging process was still within WinPE. In this way, the files are not locked by any permissions. Create or find the image that you desire to use. Save it as a .png file type. 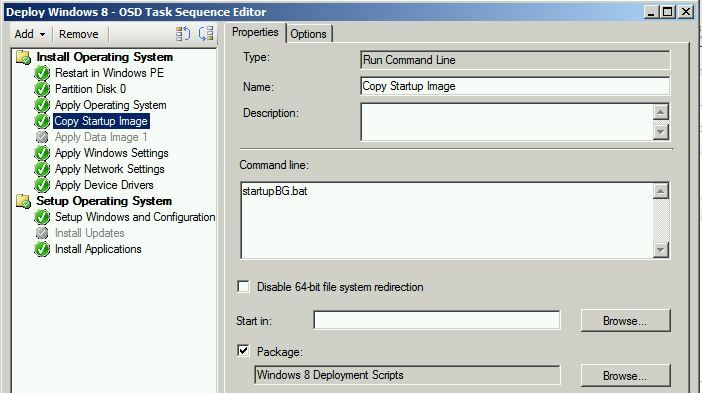 Execute the script in a task sequence with a Run Command Line step. Place this immediately after the Apply Operating System step! 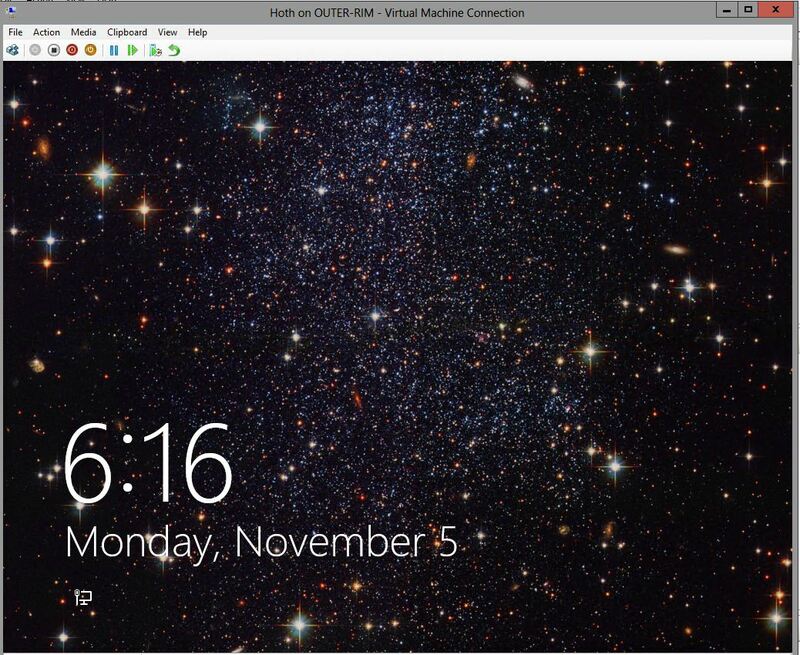 At completion of your task sequence is your custom startup background image! 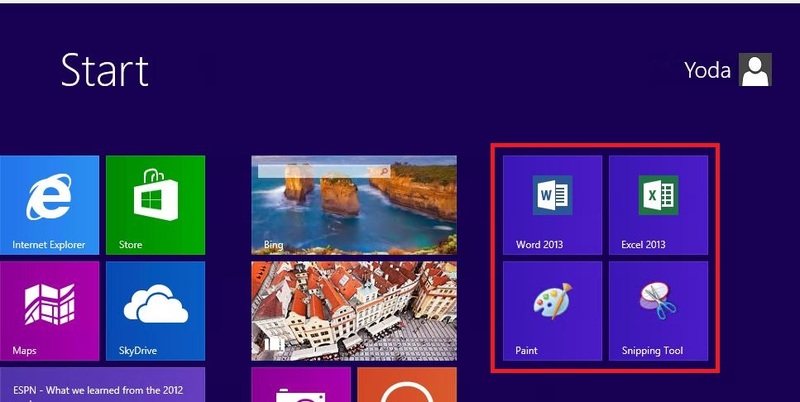 This entry was posted in ConfigMgr 12, How-To and tagged Windows 8.